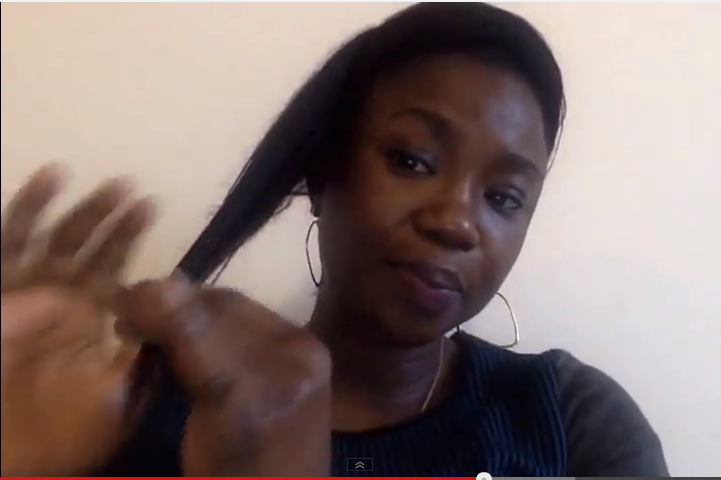 So, what is my new night time routine for relaxed hair? Nothing so complicated and it’s actually not so new. If you’ve been reading my weekly hair diaries, you’ll see me mention this routine several times. Apply a hair moisturizer and/or oil. If my hair is freshly washed, I just apply oil. If it is a few days old or feels dry, I apply a moisturizer first and then seal. 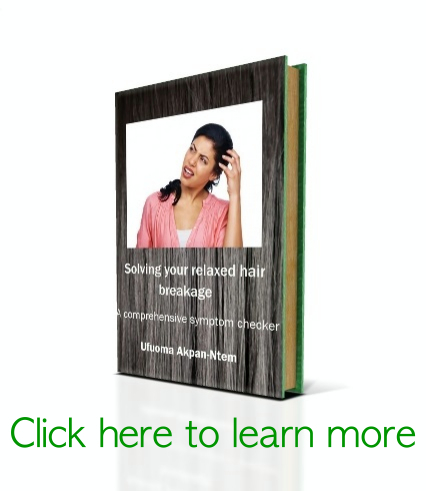 Knowing how often you need to moisturize your hair comes by trial and error. If I’m tired, I just apply only a moisturizer without sealing. 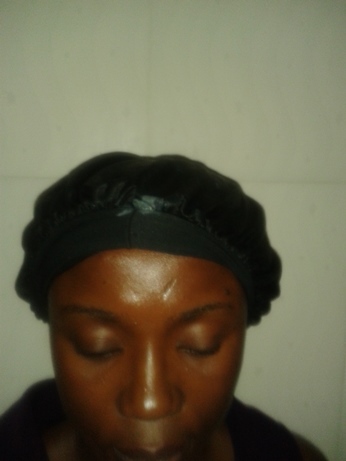 Or mix the oil with the moisturizer together in my palm before applying it on my hair. 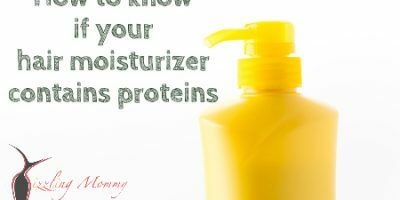 I apply my moisturizer lightly because I don’t want my hair getting wet. That makes it look frizzy in the morning. Tie a scarf. I do this so that my hair is nice, smooth and flat in the morning. Wear a bonnet. Using a bonnet helps to make sure that my scarf doesn’t fall off. Wear a shower cap. I wear this to create a little warmth within the bonnet. 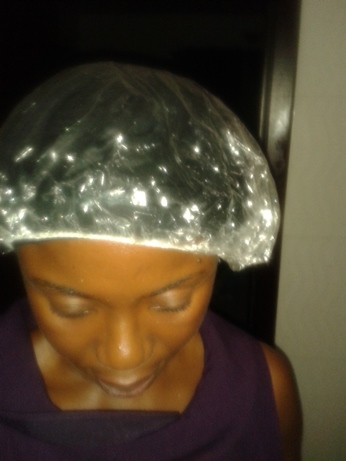 Sometimes, I wear the shower cap before the bonnet if I feel that my hair is a little drier than normal. Wear a crochet beret. Creating some more warmth and trapping in all the moisture. Have you moisturized and/or sealed your hair tonight? What is your night time routine for your hair, if any? If you live in Lagos and you want a crochet beret, leave a comment below. I’ll see if I can send you one. Wow that is a very detailed routine! All I do is the scarf and then i secure it on each side with bobby pins so it doesn’t fall off. I like to sleep as light as possible my hair included as well lol I have only slept with cling film/saran wrap on once as well when I did an overnight prepoo with oil something I am not keen to repeat at all. Yes it is detailed but I find that my hair retains moisture this way. 🙂 LOL about sleeping with cling film! 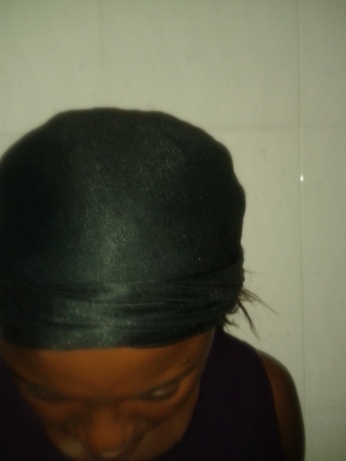 I use a head scarf, a bonnet and a satin pillow case lol, you can’t over protect your hair at nights right? Ok Dr., I use a shower cap and scarf. I would love a crochet beret. No problem dear. Please send my your phone number, address and I’ll send you one. What colour do you want? I don’t have black anymore but I have purple, yellow and pink. Cool, please what email addy can i send my details to. 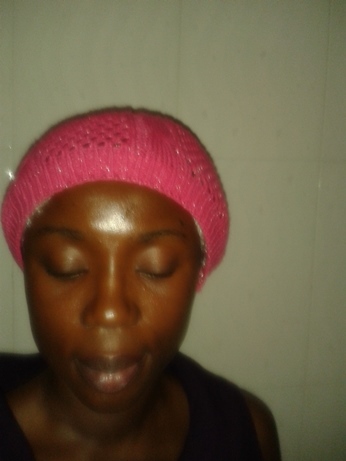 Hi, wow so much to do for protecting the hair.like the idea and would so love to have a crochet beret. No probs.. expecting your email soon.